"It is not only about property. It is about mind, heart and healing, if possible," the bench also comprising Justices S A Bobde, D Y Chandrachud, Ashok Bhushan and S A Nazeer said. "We are not concerned about what Mughal ruler Babur had done and what happened after. We can go into what exists in the present moment," the bench said. 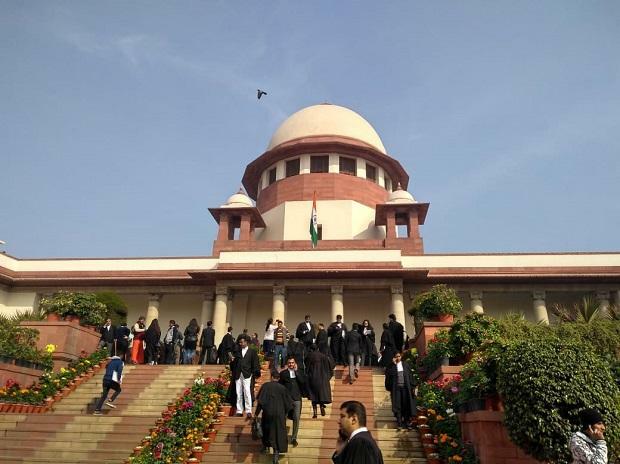 The top court had asked the contesting parties to explore the possibility of amicably settling the decades-old dispute through mediation, saying it may help in "healing relations".